Quote Truck Loads and Freight Loads Fast! Get Truck Load Quotes in a Compeitive Auction for Your Freight! Quote Truck Loads Online with the Free ComFreight Web App for Shippers! 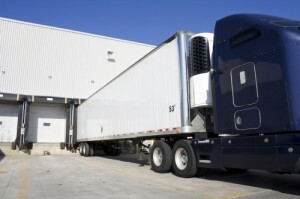 Commercial Freight Quotes made easy! Get competing freight quotes from smaller freight carriers and logistics providers for free! Our web app is completely free for direct shippers and help you get the best possible truck load quote! Trucking Freight Quotes for Direct Shippers are easier than ever to get! 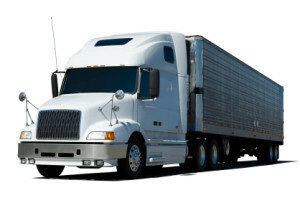 Use ComFreight to get Truck Load and Partial Freight Bids and Quotes. Carriers and Logistics Providers Bid for your Freight in a reverse auction. You chose who you award the freight loads to and what quote from which carrier works best for you! Letting the best carriers and logistics companies bid for your freight means you get better freight quotes from companies who already have trucking capacity in the area your load needs to pick up from. ComFreight puts your load into the inbox of qualified logstics companies and they can quote your truck load in real time. ...on the go! Use ComFreight as web app from any mobile device or tablet. You can use it from your smart phone or other device. You can post your available loads in seconds and get competitive freight quotes quickly and directly to your email inbox. It's totally FREE for direct shippers! Sign up today and get FREE quotes now!